Tottenham striker Fernando Llorente has revealed he would love to go back to La Liga next season, and refused to rule out a return to boyhood club Athletic Bilbao. The Spain international's contract with Spurs ends next summer, and would be available to leave north London on a free transfer. Although he denied any rumours of a potential departure in January, the striker left the door open for a move back to Spain at the end of the season. Speaking after ​Spurs' 2-1 win over PSV in the Champions League, he said (as quoted by ​Sport): "I've been away from home for many years. I'd love to go back to the Spanish league." When asked specifically about a move to rejoin Bilbao in ​La Liga, Llorente said it was the club where he grew up and where he has lived 'wonderful moments', but will see what the future holds for the time being. 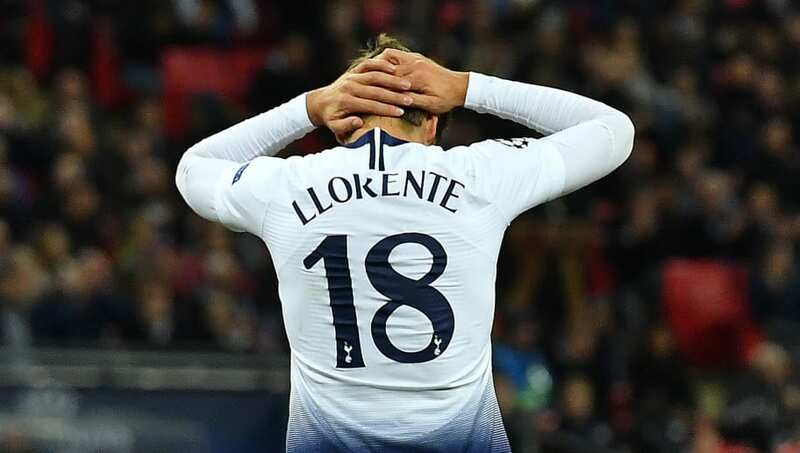 The Spaniard's substitute appearance in the comeback win over PSV helped Spurs keep their Champions League dream alive, and Llorente revealed he was keen to continue making contributions for the team. Llorente added: "I came in and things went well, so I'm happy to have helped the team. I hope I continue to have opportunities. "It's important for me because it gives me the confidence to keep working, it's not easy when you do not play because mentally you have to be very strong to continue training hard."